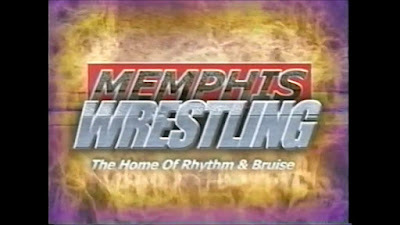 The second and final Memphis Wrestling event I attended was Throwback Night III – A Nightmare in Memphis. 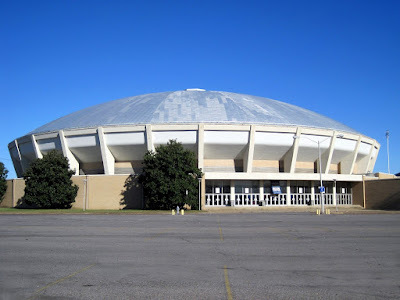 Memphis Wrestling was still running shows at the Mid-South Coliseum and I’m thankful I was able to attend an event at the historic venue before its closure. 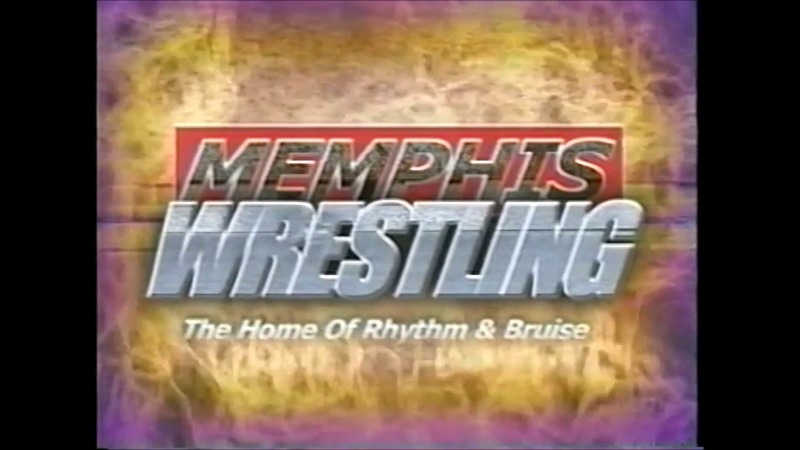 Memphis was always great at running gimmick style shows. The first event I attended took place on an ice skating rink and this show was Halloween themed since it took place on October 30th, 2004. I’ll never forget watching the battle royal as Frankenstein, Freddy, Jason, and Chucky all took part. Heck, Chucky won the battle royal! The card was very average until the main event. The main event saw Jackie Fargo, Jerry Lawler, Stan Lane, and The Rock N Roll Express all in the ring at the same time. Back then, I don’t think I appreciated the history that was all in the ring. But I remember the main event was by far the best part of a show, which was pretty forgettable. Despite the lackluster card, that evening served a couple of purposes. My girlfriend at the time bought me the tickets to the show. She hated wrestling. 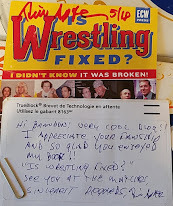 She thought it was “dumb, fake, redneck stuff.” I’ll never forget her jaw about hitting the floor the first time someone jumped off a turnbuckle. I can’t honestly say she was ever a fan, but she definitely developed respect for wrestling and wrestlers after that night. Her turn around led me to believe that anyone can come to respect wrestling, they just need to see it in person. TV doesn’t do the athleticism and skill justice. The second purpose of that night was allowing me to attend a show in the historic Mid South Coliseum. Two years in later in 2006, the Coliseum would shut its doors forever. I’ll be honest, it was pretty amazing walking the halls of that amazing venue, but it was also a reality check. The building was old, and the infrastructure looked it. Hardly any concession stands were open (if any), the bathrooms were prehistoric, and ceiling tiles were missing throughout the arena. The show boasted an impressive 3,500 attendees, but when the arena seats over 10,000, it looked pretty empty. Still, I’ll never forget sitting there and just looking around and absorbing it all in. I could imagine the stands being filled to the rafters and the excitement and energy that the fans gave off watching Lawler, Dundee, Kaufman, Idol, and the bunch. 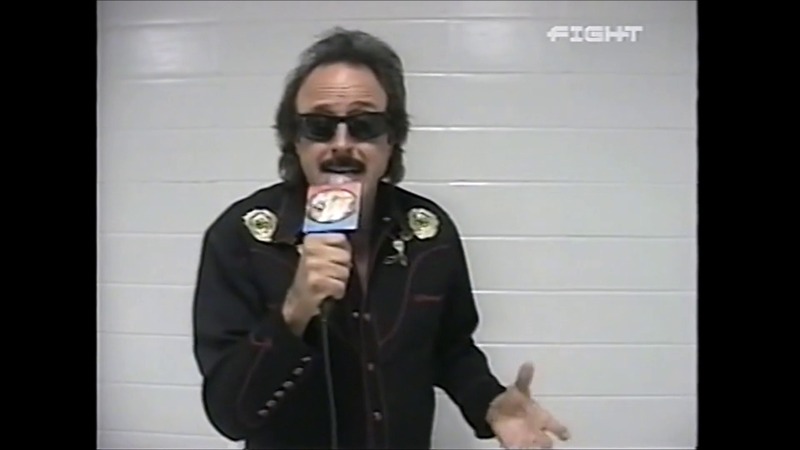 I was sitting in an uncomfortable paint chipped seat that was once filled a person ready to riot when face Jerry Lawler lost, and cheered when Andy Kaufman got dropped on his head. Tweek Phoenix pinned Big Bully Douglas. Amber O'Neal & Krissy Vaine beat Gee Star & April Pennington when Vaine pinned Pennington. 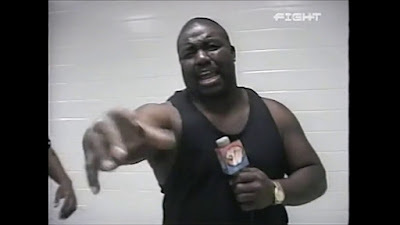 Shock beat Johnny Dotson & Spiderman (Derrick King) when Shock pinned Dotson. Bill Dundee pinned Kid Kash. 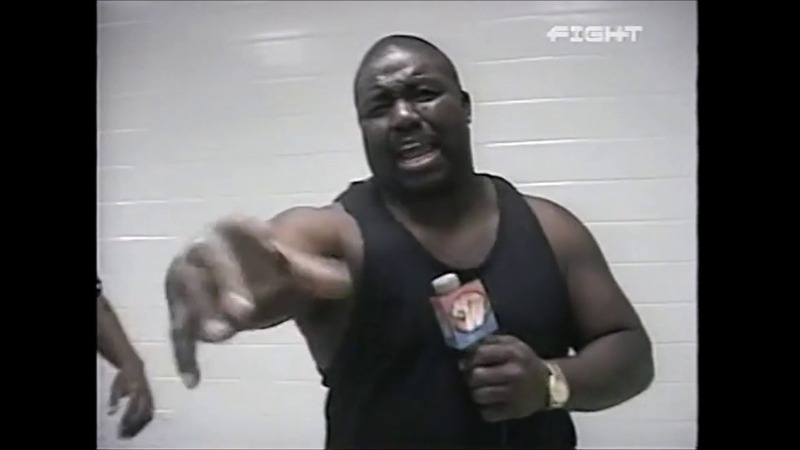 Chucky defeated Johnny Dotson, Frankenstein, Freddy, Jason, King Cobra, Derrick King, Koonta, Shock, Soultaker, Dustin Starr, Scott Starr, and Kevin White. Cory Maclin, Stan Lane, & Jackie Fargo beat The Rock-n-Roll Express & Jerry Lawler when Fargo pinned Morton.